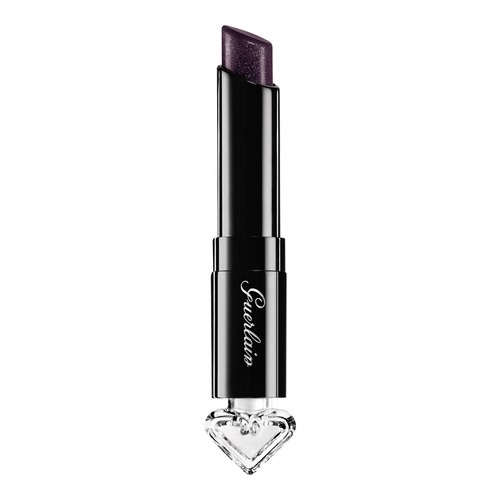 Any Guerlain lipstick called ‘Black Perfecto’ was always going to make it onto FleshTone.net! Although it’s technically a lipstick, it’s so sheer and shiny that it could be your go-to lip gloss in a heart beat. Part of the Guerlain La Petite Robe Noire Deliciously Shiny Lipstick collection – Black Perfecto LOOKS incredibly dark – but actually goes on sheer. After a few swipes, it’s a delicious sheer plum colour with glitter sparkles. The sparkles are our favourite things about this lippie – but will not suit those looking for something demure and matte. This is a great lipstick that you can wear sheer for work and then build up the plum colour for your night out. Prices start at $32USD.